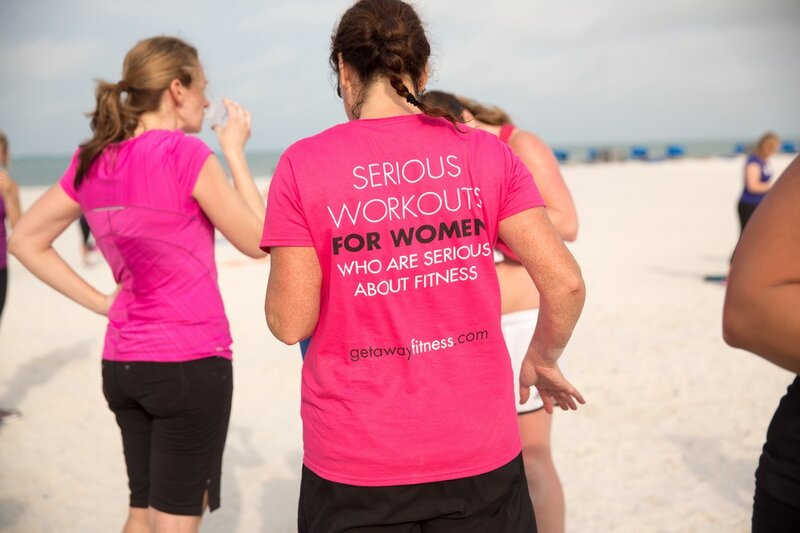 We host special fitness events from time to time. 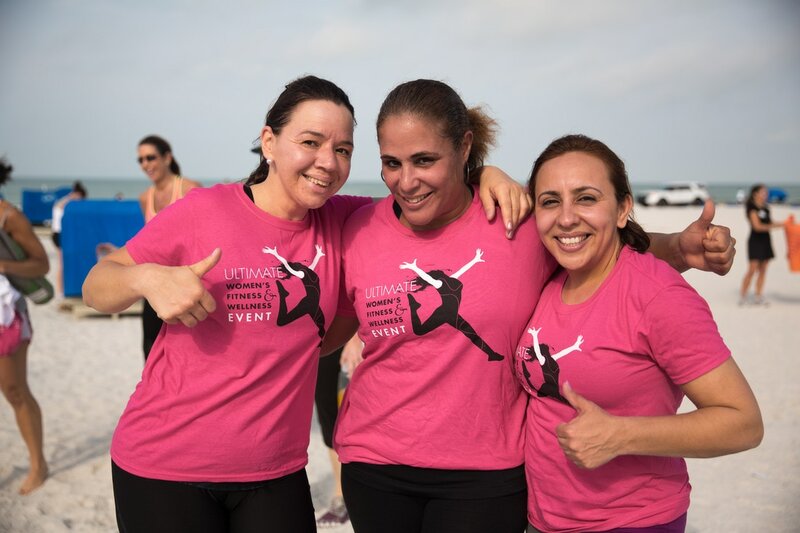 Information about these events and how to register will be posted on this page, our Facebook page, as well as being sent to you via our e-mail program. 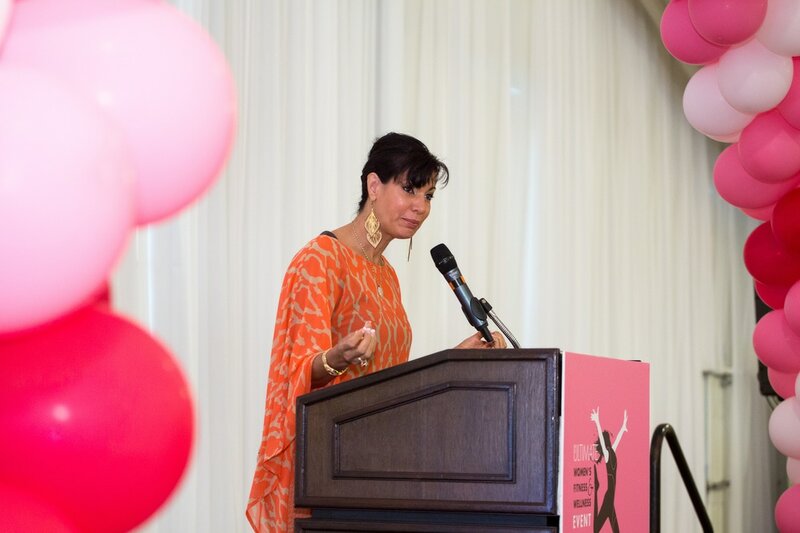 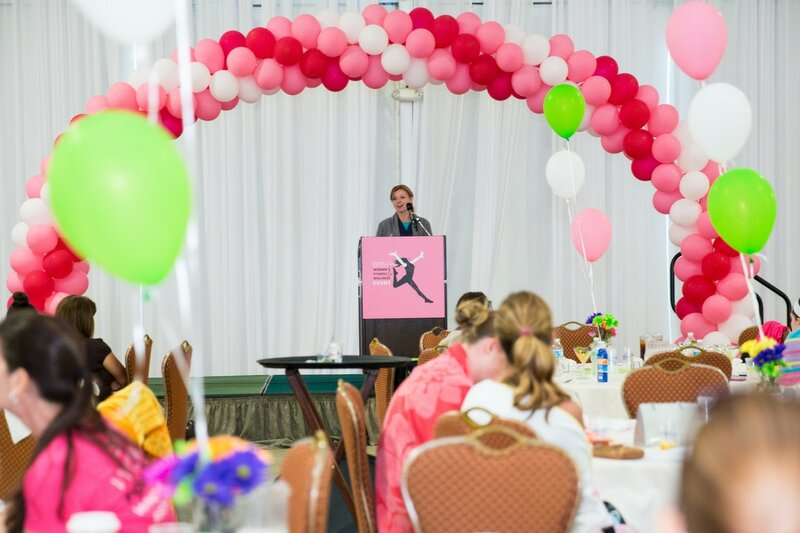 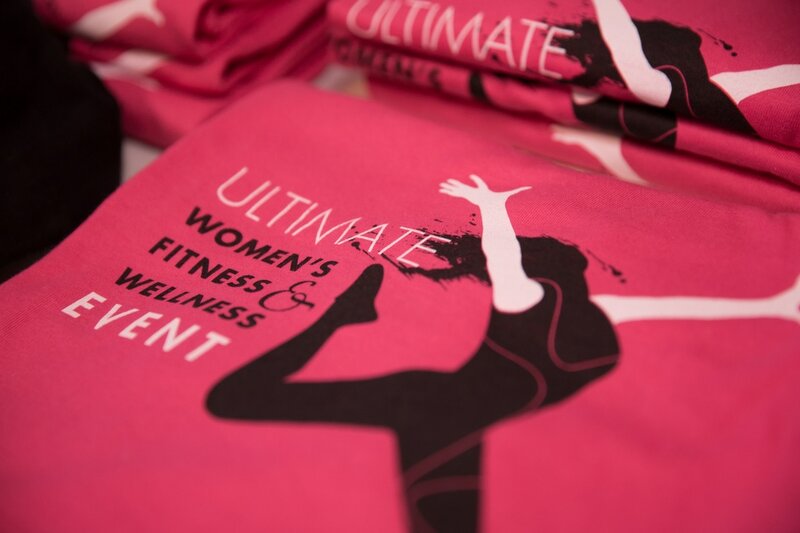 Below are some images from some of our prior events including our Ultimate Women's Fitness and Wellness Event along with our event magazine "HER HEALTH". 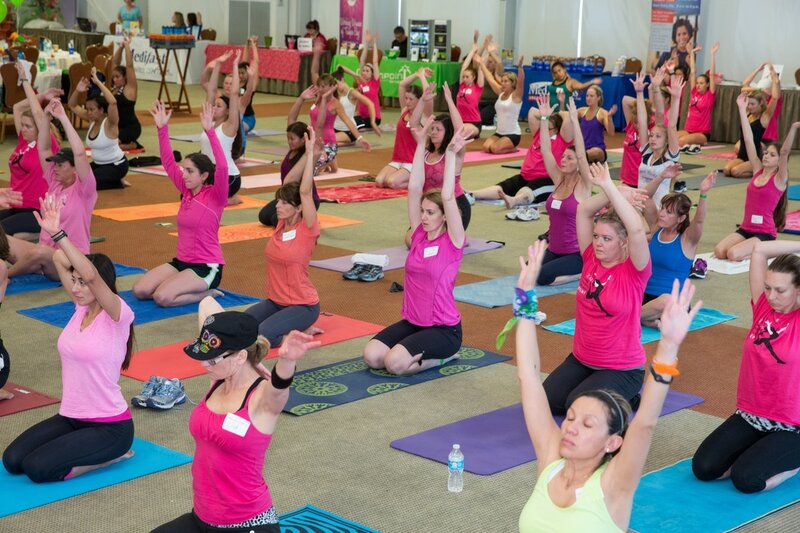 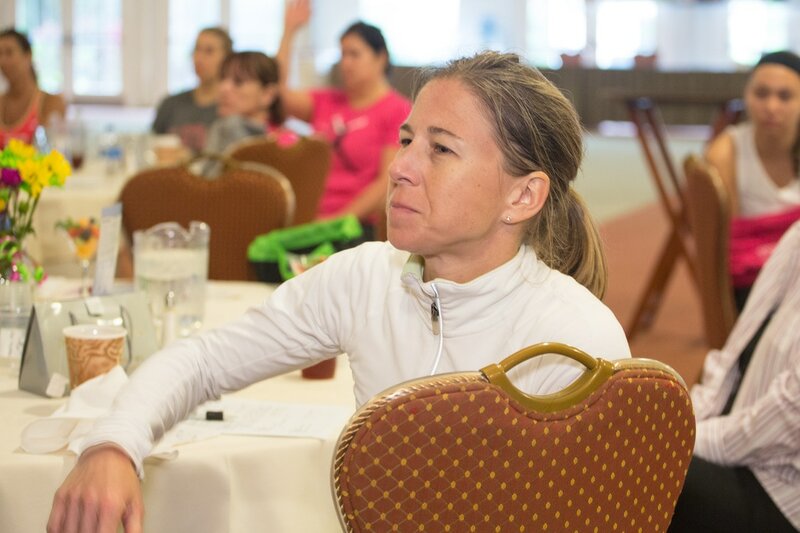 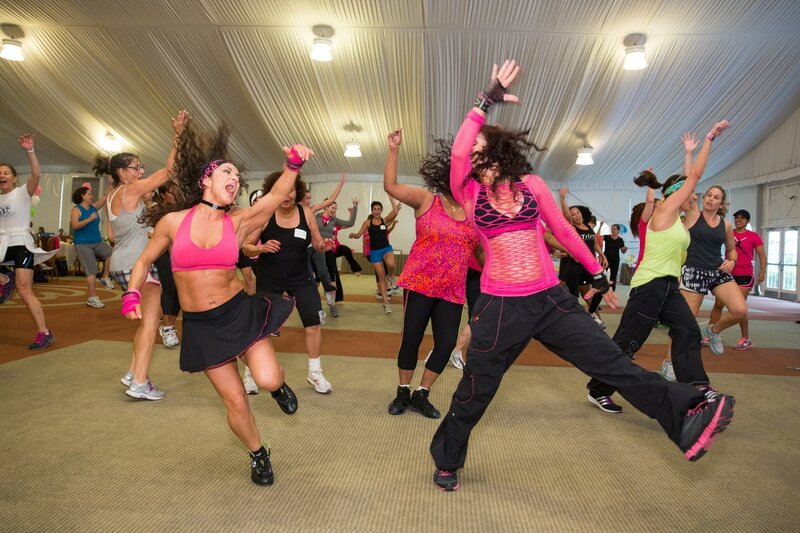 We look forward to continuing to provide fun and informative fitness events in the future.